A woman is on the run for stealing credit cards and identity trafficking. 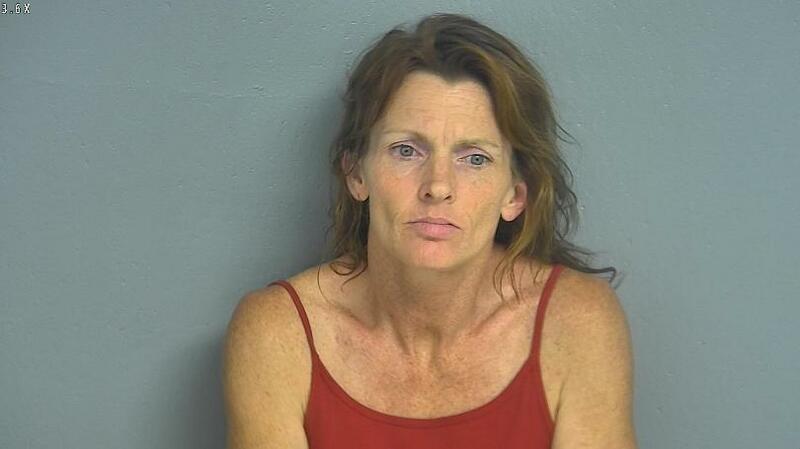 Springfield police say they need your help finding 47 year-old Megan Matney. Matney is 5’8″ with blonde and brown hair and blue eyes. She commonly is known by Megan Frantz. A $1,000 cash reward is being offered for her whereabouts. If you have info call Crime Stoppers at 869-TIPS.